ANN ARBOR, Mich. - Auto parts supplier Magna International Inc. (MG.TO) is partnering with a Michigan startup to retrofit self-driving shuttles for service in the United States. Ontario-based Magna will retrofit May Mobility's low-speed self-driving electric transit vehicles from the chassis up for an initial deployment on June 26 in Detroit. Magna will update the vehicles with custom doors, a panoramic moon roof, drive-by-wire technology and sensor integration at its custom build centre in Troy, Mich.
May Mobility, based in Ann Arbor, Mich., will upgrade the vehicles with its proprietary technology that would allow them to operate safely and reliably in urban and residential environments. The new partnership announced Wednesday will create an undisclosed number of self-driving shuttles that can increase to hundreds and eventually thousands as demand increases. 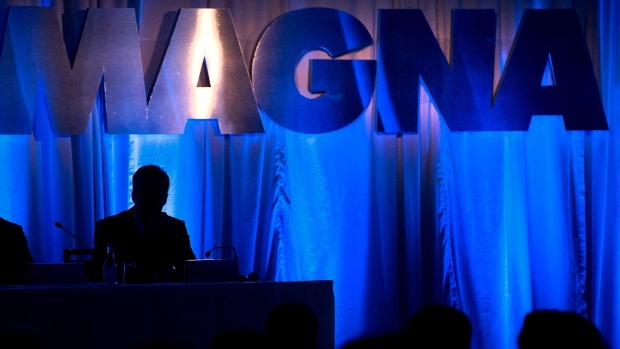 Magna has partnered with several companies to develop and manufacture self-driving systems.